Conservation of Cultural Heritage covers the methods and practices needed for future museum professionals who will be working in various capacities with museum collections and artifacts. It also assists current professionals in understanding the complex decision-making processes that face conservators on a daily basis. The uniqueness of this book lies in correlating the aspects of material science and the behaviour of artifacts in a museum environment. It will be of special benefit to museum professionals not trained in conservation. Covering a broad range of topics that are key to sound conservation in the museum, Conservation of Cultural Heritage is an important tool for students and professionals alike in ensuring that best practice is followed in the preservation of important collections. 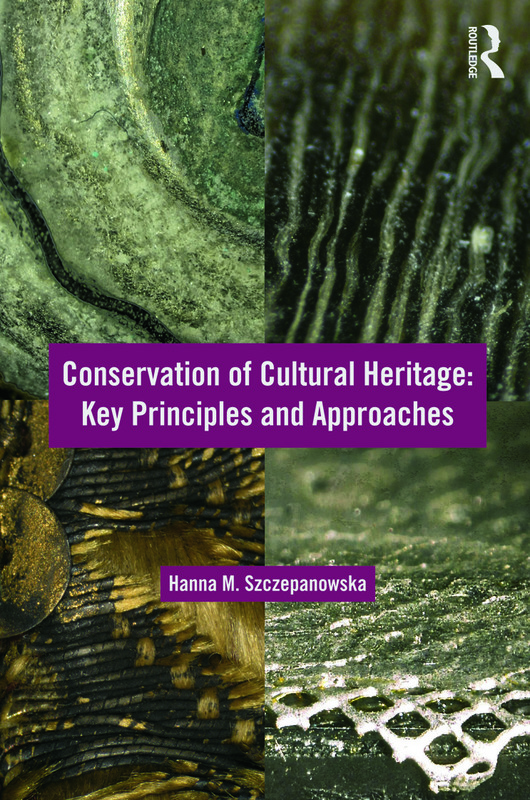 Hanna Szczepanowska is a conservator at the Smithsonian Institution, and was formerly Adjunct Professor at George Washington University teaching on the Museum Preventive Conservation course for Art History, Museum Studies and Anthropology graduate programmes.